When the temperature starts getting warm and the skies start clearing, people naturally start thinking about doing some camping. Of course, the weather does not even need to be “nice” for some folks to think about it. This is one reason why manufacturers create camping gear for different times of the year. Here are some pointers on finding the right sleeping bag and sleeping pad, depending on when you want to go camping. As their name suggests, 3-season sleeping bags can be used in Spring, Summer and Autumn. 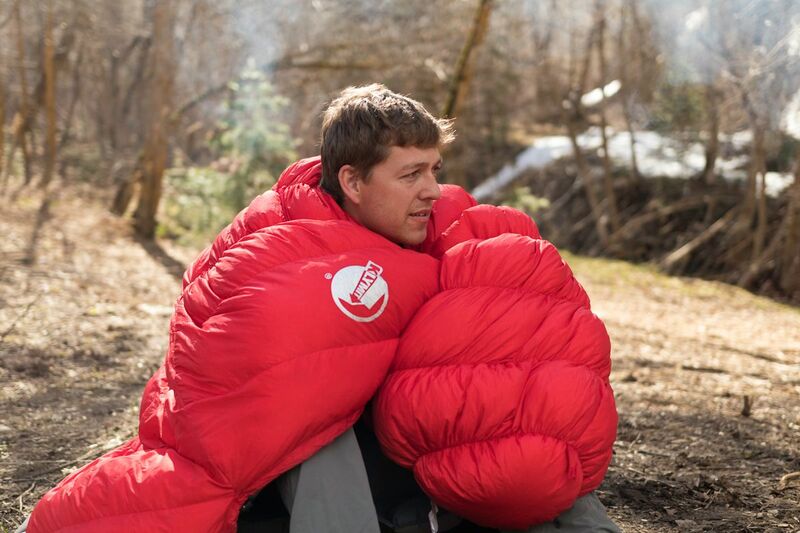 Its versatility has helped make it the most popular type of sleeping bag. The best ones will be made from water-resistant fabric. They will also allow you to move and sit up comfortably. Summer sleeping bags are the most lightweight of the three types, since they do not require as much insulation. Most of them have a temperature rating of 32°F-40°F. They might also have features like two-way zippers that allow for greater ventilation. There are two kinds of winter sleeping bags. The first kind has a temperature rating of 0°F. The other kind can have temperature ratings of -20°F to -40°F or even lower. It is a good rule of thumb to have a bag that is a little too warm for the weather than one that is not quite warm enough. After all, it is much easier to make a bag that is too warm a little cooler—you simply open it up a little. In general, winter sleeping bags cost a bit more than other types. This is due to the fact that they require more insulation in order to hold up against the winter cold. Before you purchase or pack a winter sleeping bag, check the forecast for the area where you will be camping. You should use a bag with a rating that is 10° lower than the anticipated temperature in that area. When camping in the Fall or Winter, the ground can get awfully cold. If you do not have something underneath your sleeping bag when you lie down for the night, that cold can creep up through the bag’s fabric. This can make it harder to get a good night’s sleep. Insulated sleeping pads give campers extra warmth while they rest. On a related note, sleeping pads make sleeping campers more comfortable. The best ones will be designed to fit the contours of a person’s body, providing support regardless of whether someone sleeps on their back, stomach or side. Klymit makes high-quality camping gear that suits a broad range of conditions. Their available products include the award-winning KSB 20° Down Sleeping Bag and the groundbreaking Static V sleeping pad. 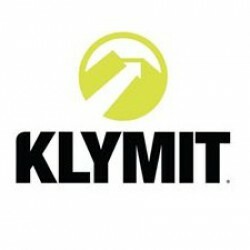 Klymit offers first-rate sleeping bags, sleeping mat or sleeping pad options and other camping gear. The company’s team of outdoor enthusiasts test all of these products in the beautiful deserts and mountains of Utah.